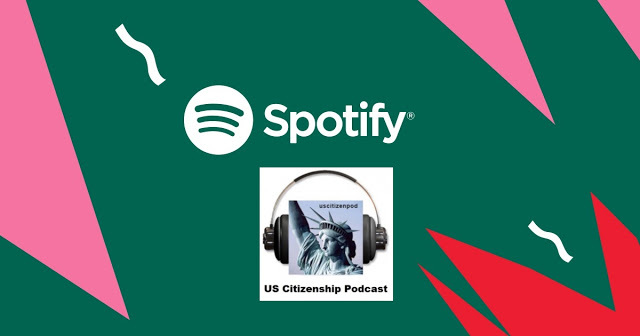 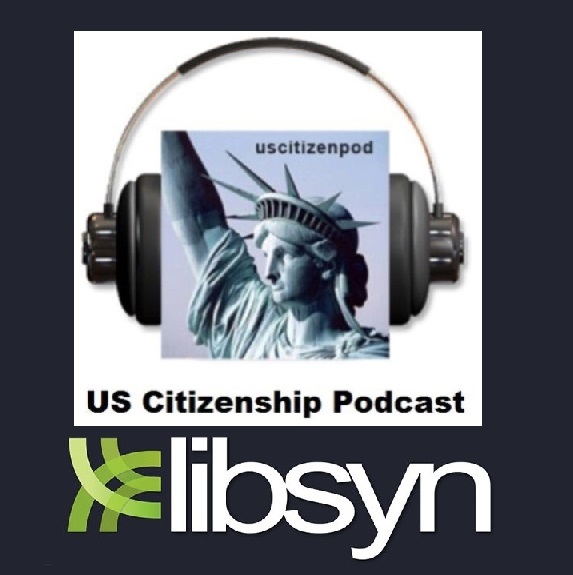 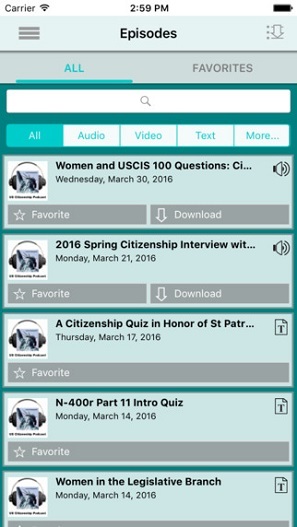 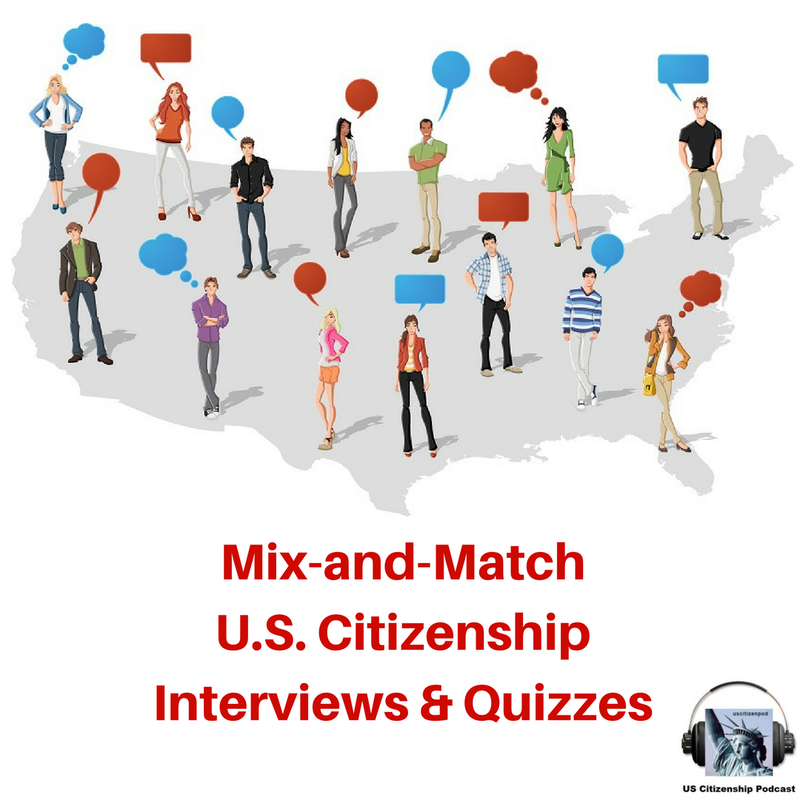 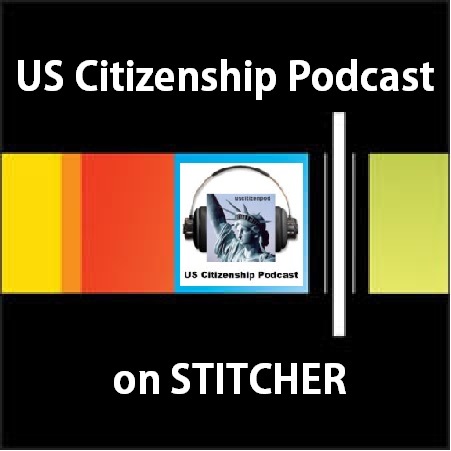 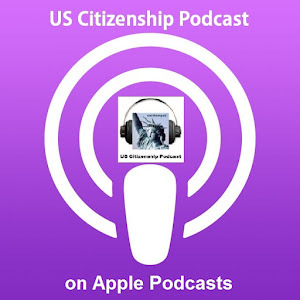 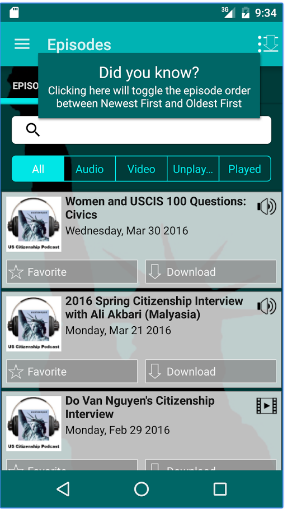 New to teaching US Citizenship? 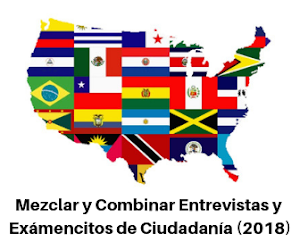 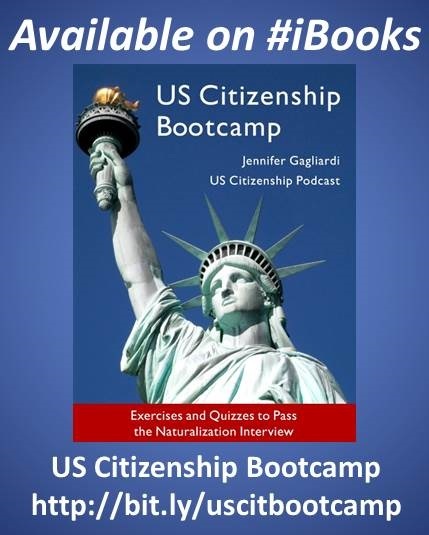 The USCIS is hosting a series of free full-day teachers training seminar conducted by for ESL, civics and citizenship administrators, teachers and volunteers of adults. 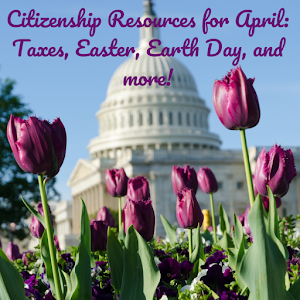 Other personnel (e.g., support staff, attorneys) are also welcome to attend. 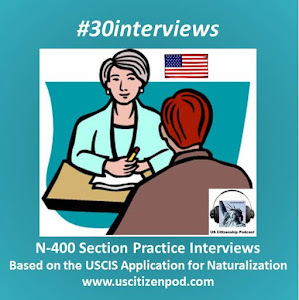 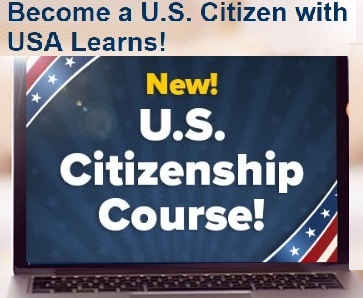 NEW resources, hands-on teaching materials, and information will be shared。 Register online at www.uscis.gov/teachertraining or fax the online registration form to 202-272-1316 to the attention of Office of Citizenship. 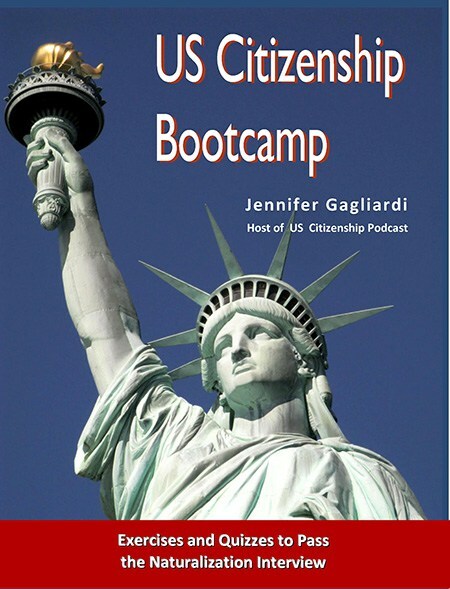 The deadline to register is January 18, 2013. 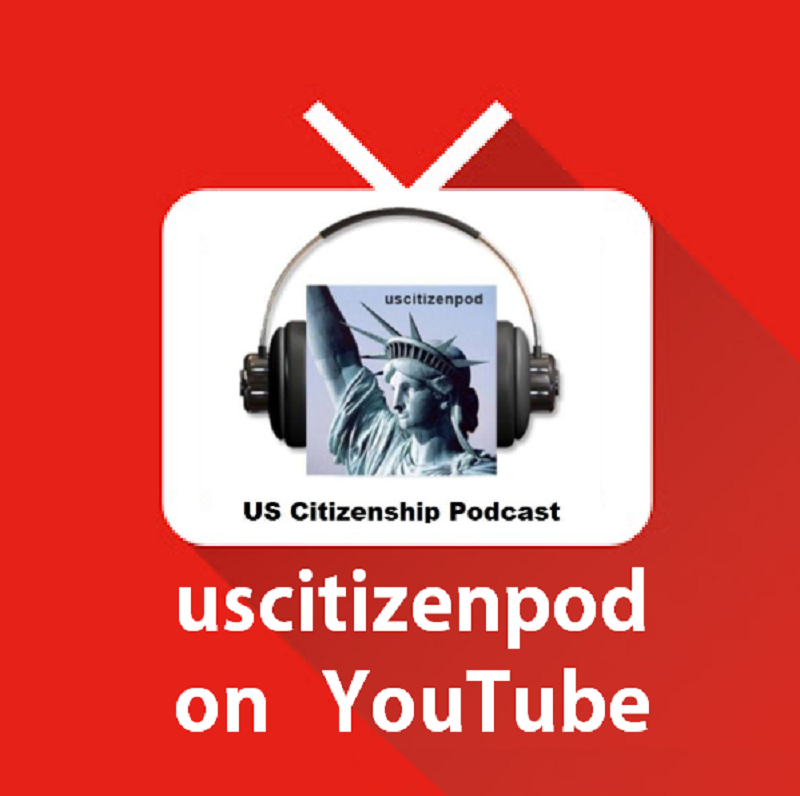 Please email any questions to office.of.citizenship@uscis.dhs.gov directly.